Citra-Fresh Lemon Drop is a great lemon “base” for many popular cocktails. Try this one and you’ll be obsessed! 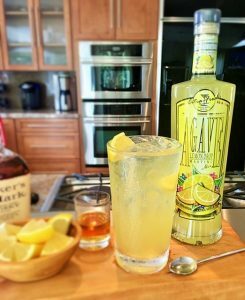 Another great Memorial Day Weekend Cocktail….